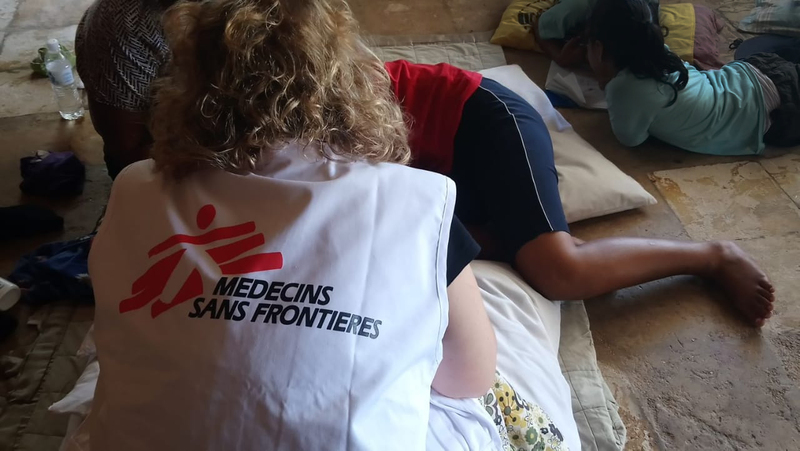 Médecins Sans Frontières/Doctors Without Borders (MSF) is today releasing the first independent medical data demonstrating the extreme mental health suffering on Nauru, due to the Australian policy of indefinite offshore processing. 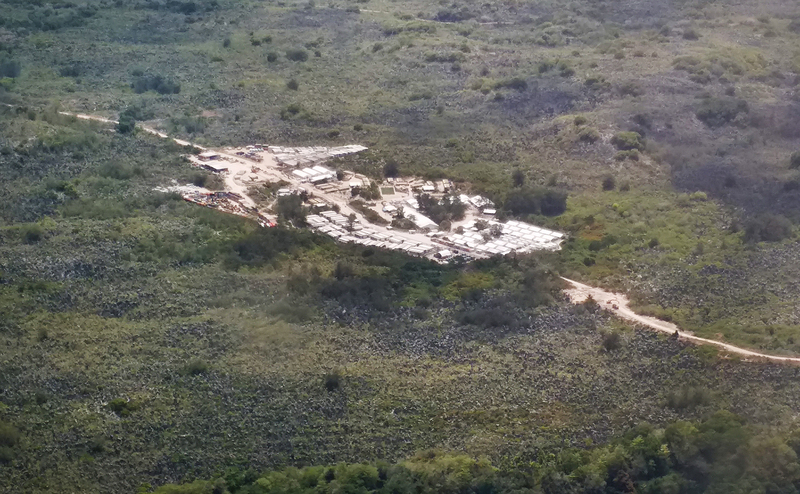 MSF strongly reiterates its urgent call for the Australian government to end this policy and immediately evacuate all refugees and asylum seekers – men, women and children from Nauru to avoid further deterioration of their health. 124 had suicidal thoughts and 63 had attempted suicide. Twelve adults and children who MSF treated were diagnosed with resignation syndrome, existing in a semi-comatose state and unable to eat or drink. MSF began providing psychological and psychiatric healthcare on Nauru in November 2017, under a Memorandum of Understanding with the Nauruan Ministry of Health. Mental health support was available to everyone living on Nauru under a “one-door-for-all” strategy. A total of 73% of our patients were refugees or asylum seekers, while 22% were Nauruan nationals. On 5 October 2018, the Nauruan government told MSF that our services were “no longer required” and that we must cease activities within 24 hours. Read full report here : "Indefinite Despair"